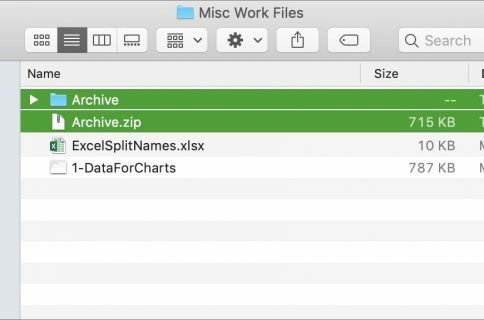 Do you have duplicate files on your Mac that are taking up space? How did they even get there? Maybe you downloaded a file more than once. Maybe you moved a batch of files and didn’t delete the originals. Maybe you saved files in different places. 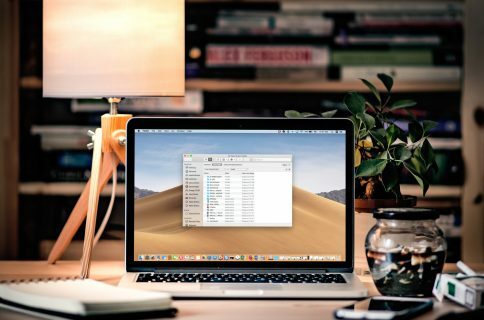 There could be many reasons that you can accumulate duplicate files on your Mac and over time, they can add up. You can always look for and remove duplicate files manually. But do you really want to spend that much time on such a tedious task? 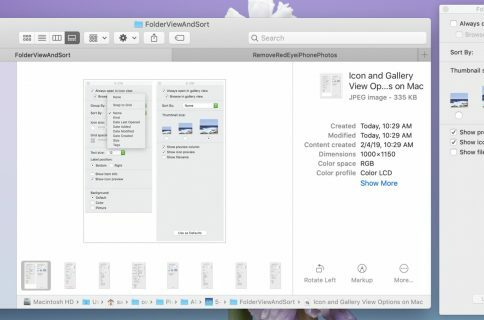 Here’s how to find and delete duplicate files on Mac with a free app called Duplicate File Finder Remover. 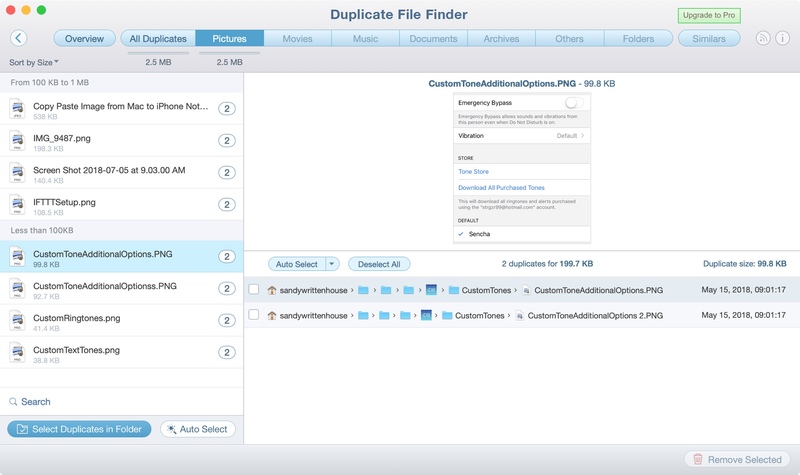 Duplicate File Finder Remover is available for free on the App Store. You’ll receive what you need to locate and remove duplicates. But you’ll also get a bit more. 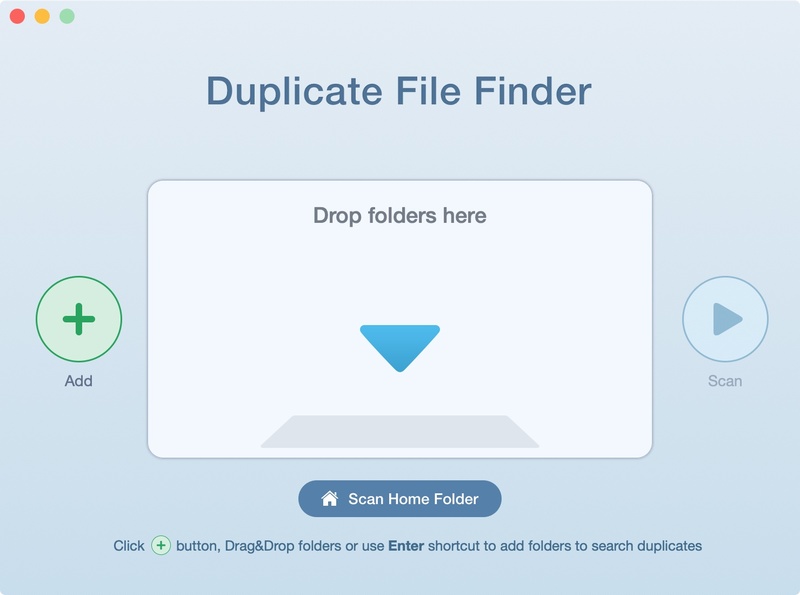 The app lets you specify a minimal duplicate file size, get details about any duplicate, preview duplicates by type, see similar folders, check out a log of duplicates removed, and much more. Duplicate File Finder Remover also has a Pro version if you’re interested in finding duplicates in hidden folders, removing duplicate folders, merging similar folders, and restoring removed duplicates. 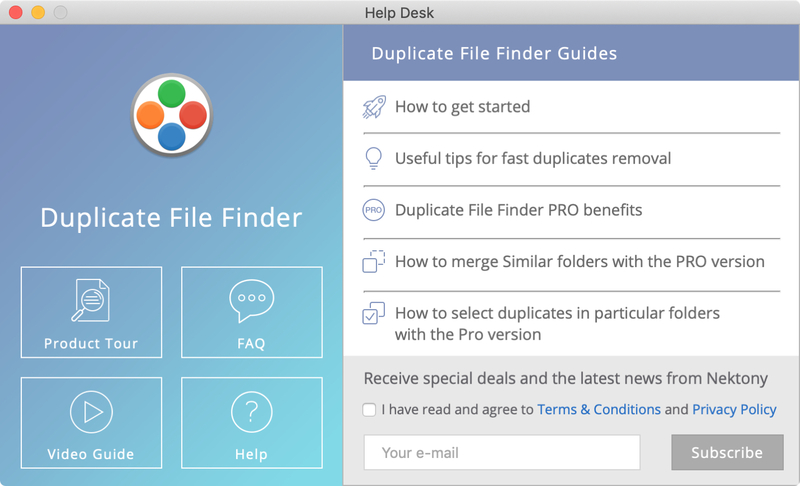 Now that you have some details on Duplicate File Finder Remover, it’s time to put it to use. 1) When you open the app, you’ll see a nice, clear screen to get started. Click the Add button to browse for your folder or drag and drop a folder onto the screen. Then, hit Scan. 2) After the scan completes, you’ll see how many duplicates were found and of which type, their combined size, and hints for cleaning them up. You can also check out either a pie or bar chart for a quick view. 3) Click one of the buttons at the top to review the specific files. You can look at all duplicates or a certain file type. If you want to pick and choose which files to delete, just select them one-by-one. If you want to delete them all, click Auto Select to mark the whole batch. After selecting your files, click Remove Selected on the bottom. 4) You’ll get one more view of your duplicates before they’re deleted. If you’re ready to say good-bye to them, click Remove. If you change your mind, click Close and you’ll go back to the results screen. If you have specific questions or want a full product tour, click the Help Desk button (Info icon) on the top right of the app window. 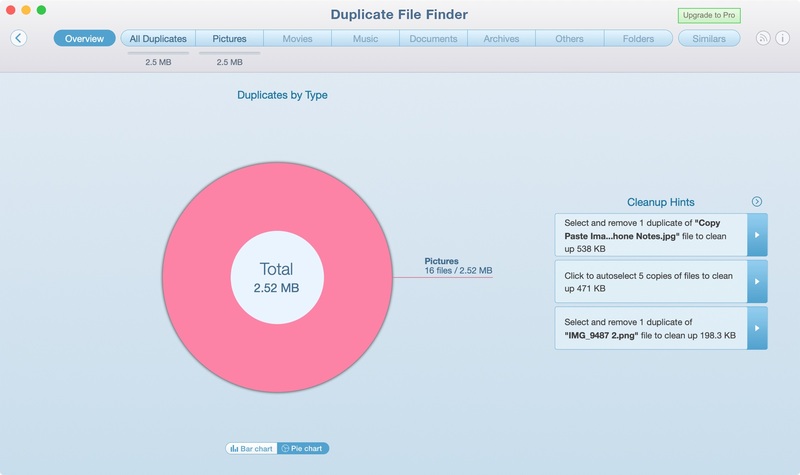 Duplicate File Finder Remover is a nice, easy-to-use, free app to help find and delete duplicates on your Mac. Give it a try and let us know what you think of it. Or, if you use a different app you’d like to recommend, you can share it in the comments below.